Gear up yourself for the challenging day ahead or rejuvenate your mind, body and soul after a long day, at our Deck which is abound with inviting choices. 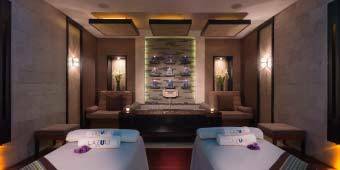 Surrender yourself to the serene air and do away with your fatigue as the expert masseuses of the Lazuli Spa wipe away your exhaustion and reinvigorate you. The massage and beauty treatments available are the perfect excuse for a blissful getaway! 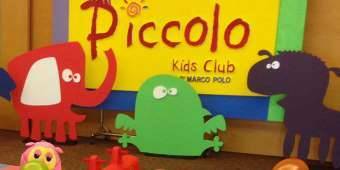 The Piccolo Kids Club at Marco Polo Davao pampers your little ones with exclusive service and extra special care. 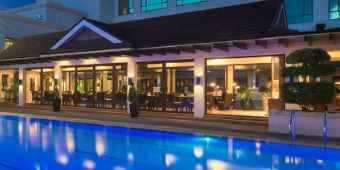 The Deck is the resort within the hotel that truly makes it a must-experience destination in the city. 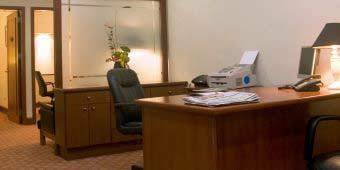 We keep you connected through our round-the-clock business services. 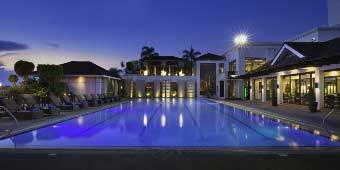 Cradled in between stunning views, this swimming pool at the Marco Polo Davao, is sure to be your splash of fun and total self relaxation! 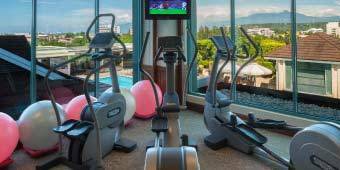 Well stocked with cardiovascular and training equipment where you can get that toned body under the guidance of the well trained fitness instructors.